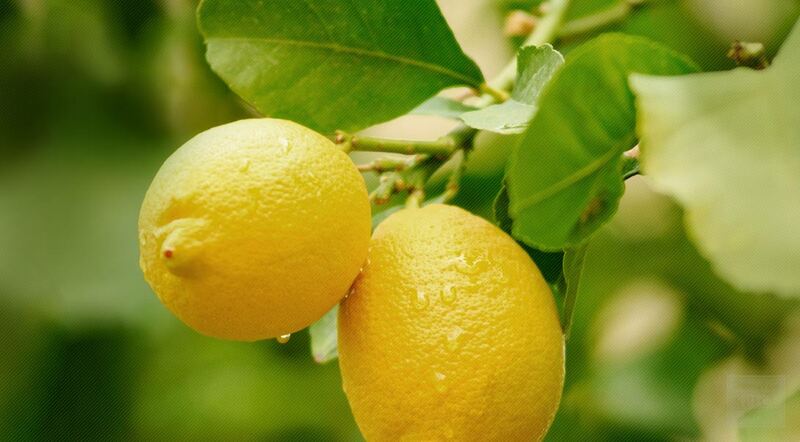 Lemon peel is obtained from the rind of lemons. There is intense lemon flavor in the peel because this is where the fruit’s volatile oils reside, which concentrate when the peel is dried. As a flavoring, lemon peel has many uses. Dried lemon peel yields flavor and aroma to vinegars and alcohol-based solvents. The peel is also used in tea blends and is added to baked goods. Lemon peel is also used in herbal crafts, such as potpourri and simmering spice mixes. To shop all of our Lemon peel or for more information about organic Lemon peel, please visit our full Lemon peel page.